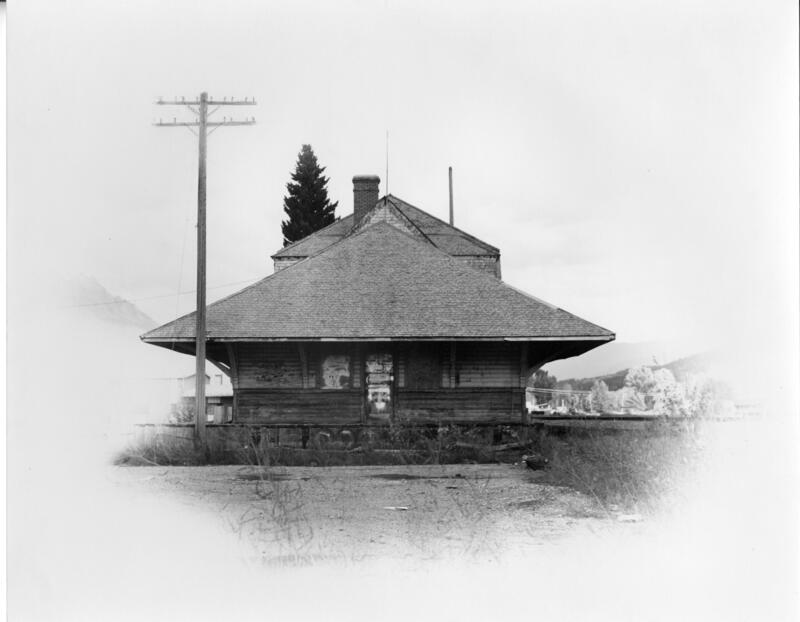 The purpose of the Prince George Railway & Forestry Museum Society is to preserve and interpret the history of the railway, the industries and the culture that grew around it in the Prince George area and Northern BC. Through the preservation, restoration, and interpretation of artifacts of historical significance related to the railways and industrial development in Central B.C. and the provision of educational, hands-on experience to the public through static and operating displays, the PGRFM is dedicated to displaying the lifestyles of the people involved in the railways and industrial development in North Central B.C. The Prince George Railway & Forestry Museum Society has been collecting equipment and artifacts since 1984. It has been open to the public on city-owned land on Cottonwood Island, just north of downtown Prince George and adjacent to the CNR yards, since 1986. Operated by the volunteers of the Central British Columbia Railway and Forest Industry Museum Society, the Museum attracts about 10,000 - 15,000 visitors each summer, making it a significant tourism generator for Prince George.